We’ll be travelling to the epicenter of french fashion culture, the city of love and origin of one or more revolutionary ideas: Paris! 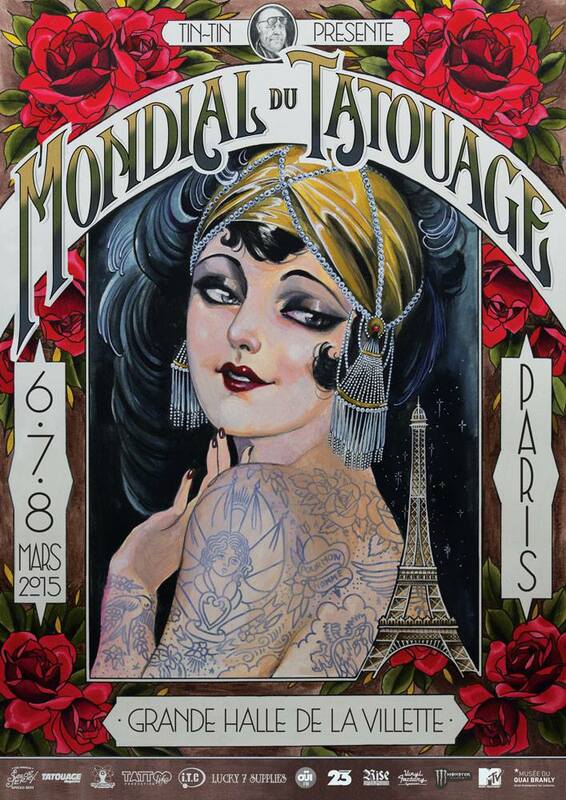 In context of the annual tattoo convention (Le Mondial Tatouage) we, as The Ocean Collective, were invited to spread some progressive joy within the painafflicted tattooed people and deflect them from the aching of their daylong tortures/pleasures. Surrounded by artists, skin paintings and lots of insights into a prosperous form of art, this will surely be an incisive experience and will bring one or another story for our “grandchildren”.